Meet in front of Co and we will run from there to the Little Sugar Creek entrance at 12. After the run we will all meet back at Co by 1 for the discussion. 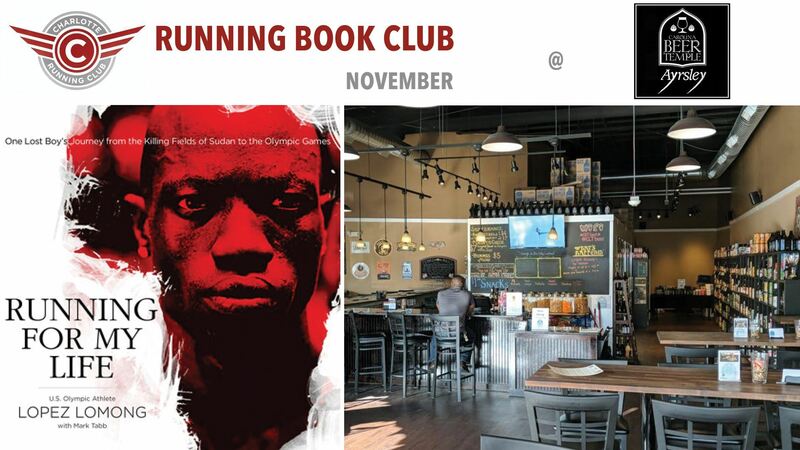 I will provide a few small appetizers as usual courtesy of the Charlotte Running Club (and you can get yourself drinks and/or lunch).